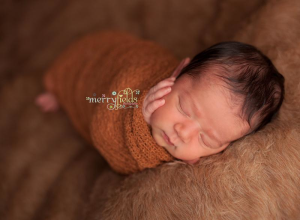 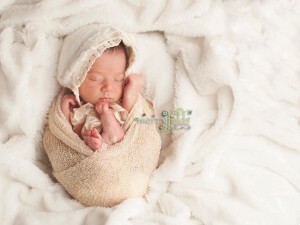 merryfields photography is based in Toronto and specializes in maternity, newborns and children. 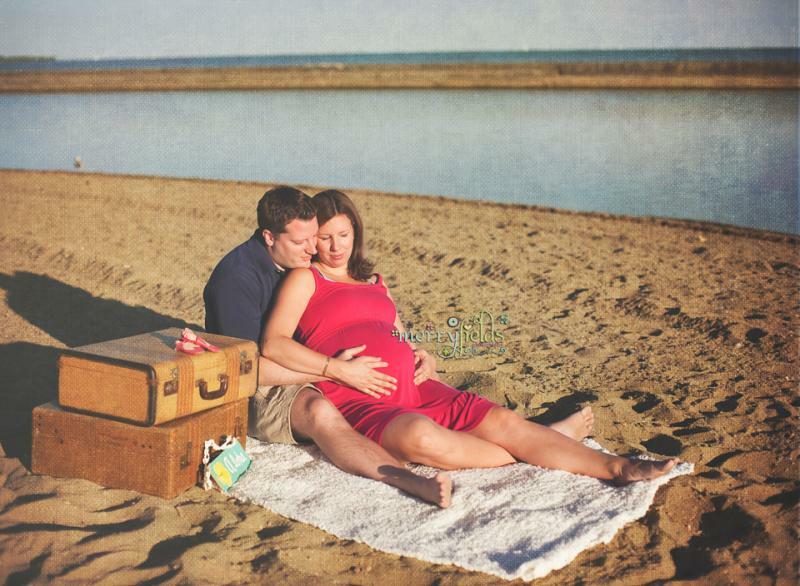 We work out of our studio but do lifestyle maternity sessions and children & family sessions outdoors as well. 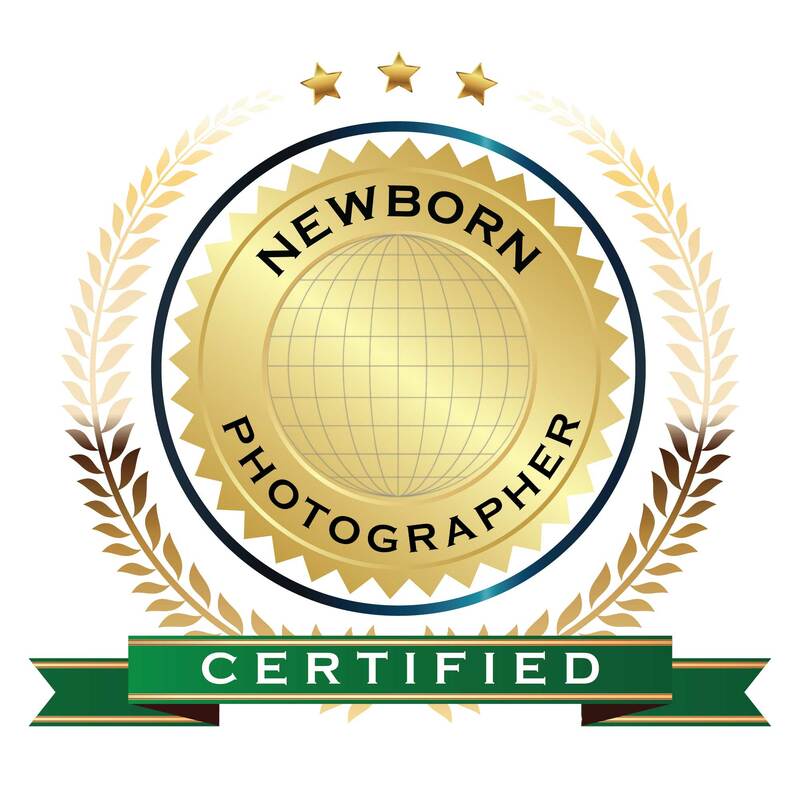 Effie Lissitsas is Nationally Accredited in Newborn Portraiture with The Professional Photographers of Canada (www.ppoc.ca) and a member of NAPCP (www.napcp.com). As such, we are proud to provide parents with professional creative fine art images that will be cherished and loved forever. 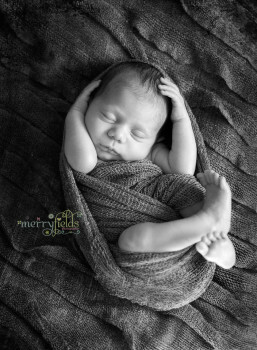 If you are a part of the Facebook community, feel free to like our page and subscribe to our newsletter, to keep up with our work and any specials that we may have throughout the year.